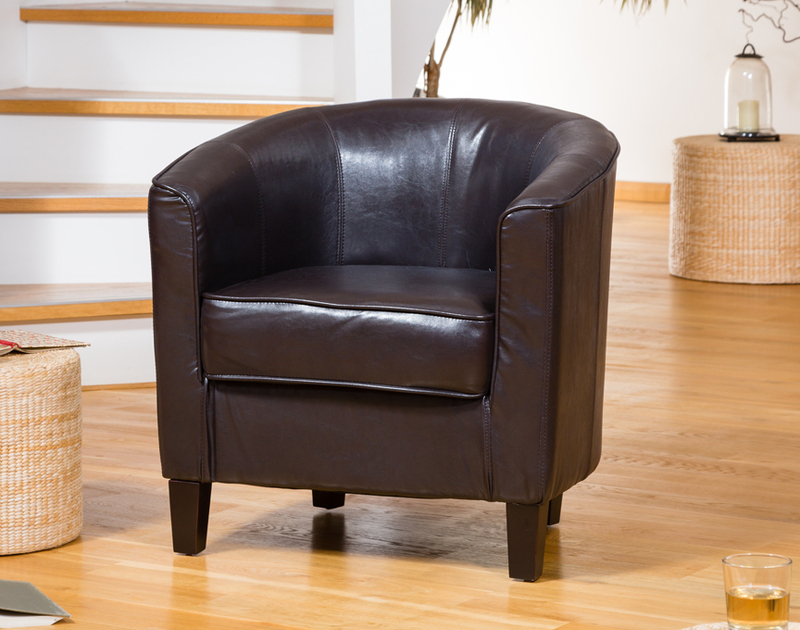 The Culverstone is a timeless design, covered in thick, smooth bonded leather, with decorative piping. 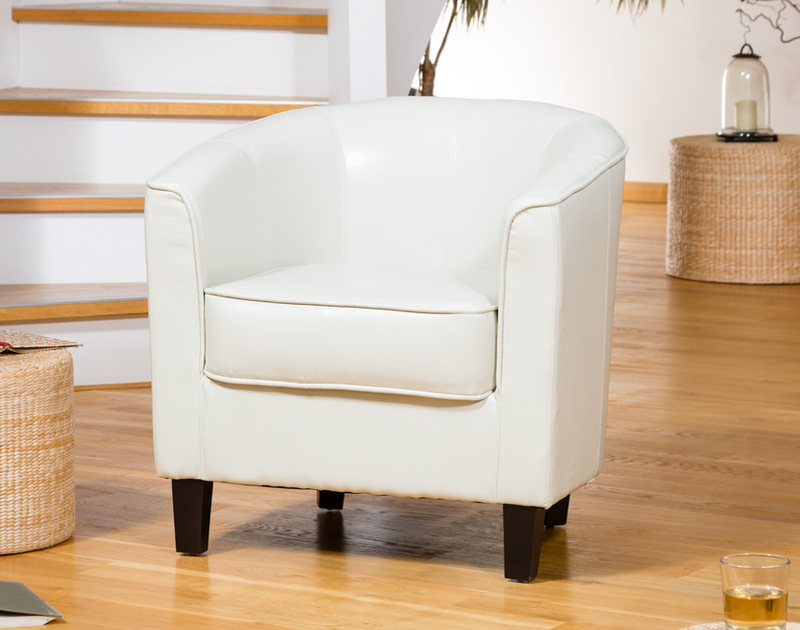 The compact, classic design and rich, thick, durable leather make this tub chair a popular choice for homes and offices alike. 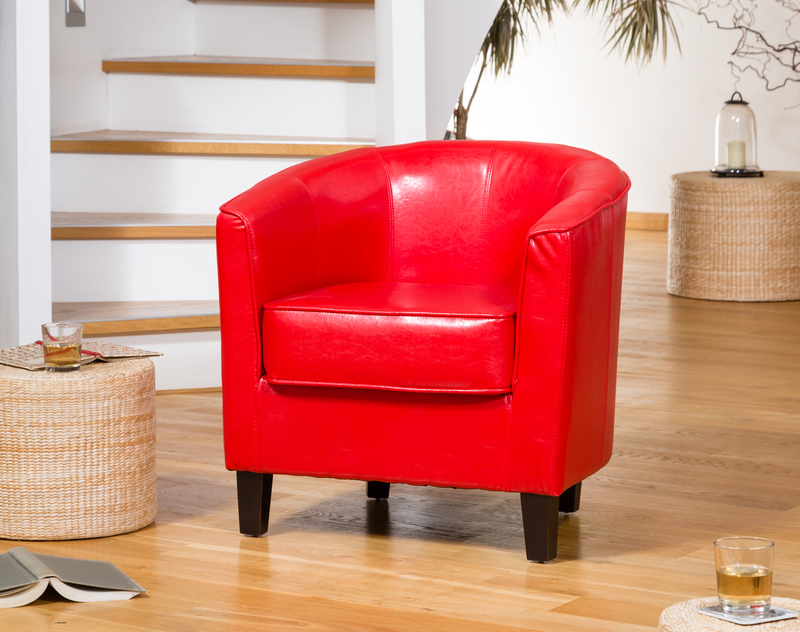 The leather is smooth and rich, while at the same time being relatively thick and very durable, and manages to combine its beautiful finish with a high degree of practicality. It is also given a protective coating which helps to resist scuffs, fluids and stains. 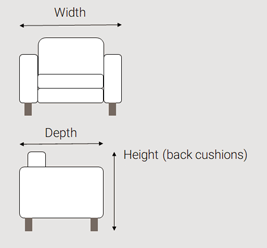 The foam in the seat cushion is of a high quality and protected by a thick felt envelope and the frame is double padded. All fillings are fully fire retardant and meet or exceed UK safety regulations.